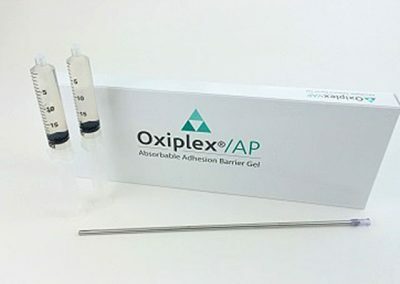 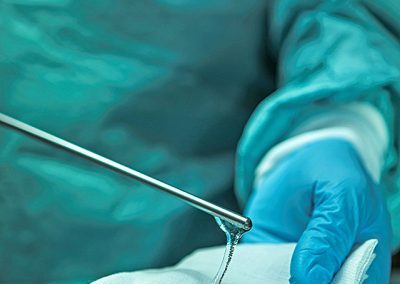 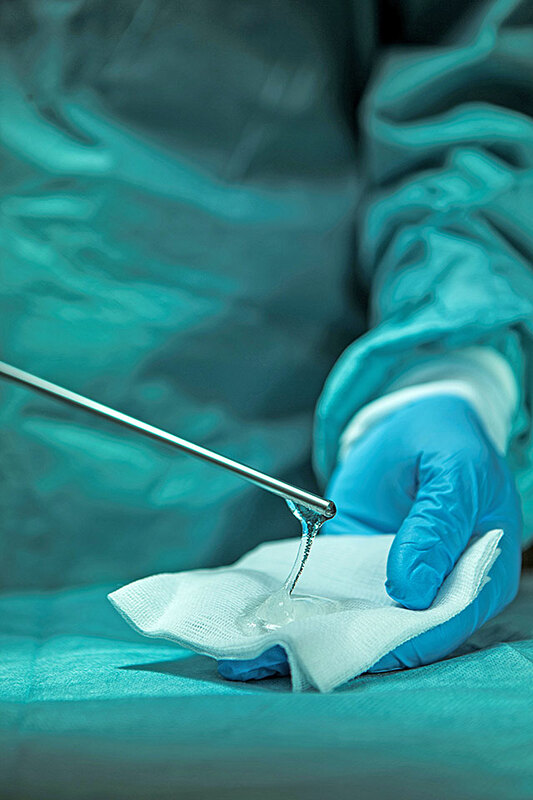 An effective adhesion barrier for peritoneal surgery, Oxiplex®/AP Absorbable Adhesion Barrier Gel helps reduce the incidence, extent, and severity of postoperative adhesions. 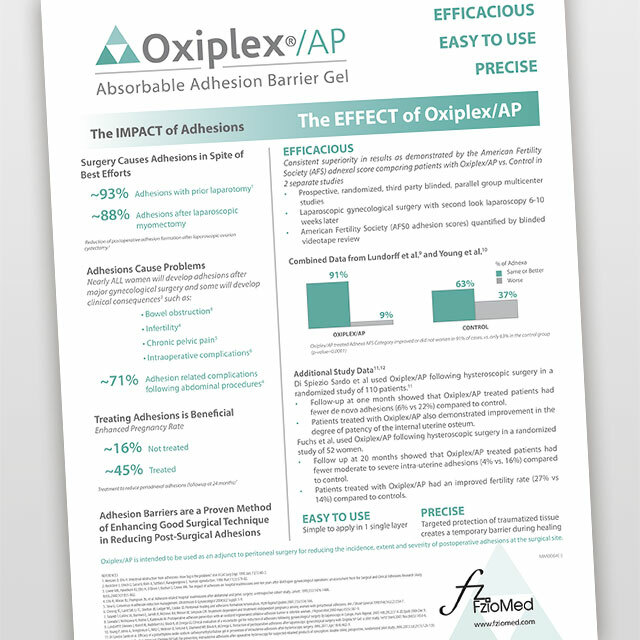 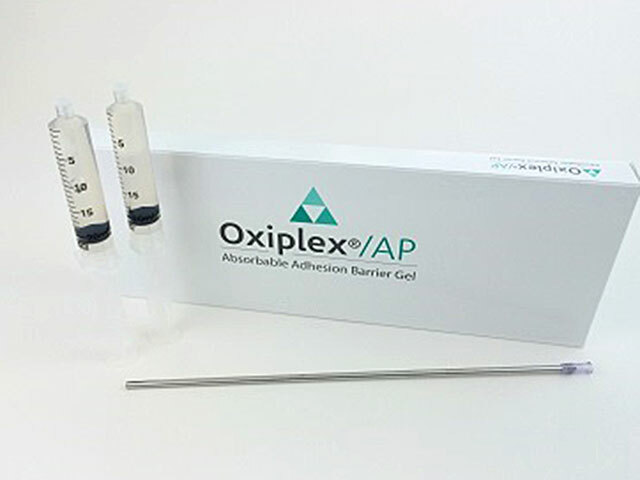 Oxiplex/AP is a clear, single-use, flowable gel. 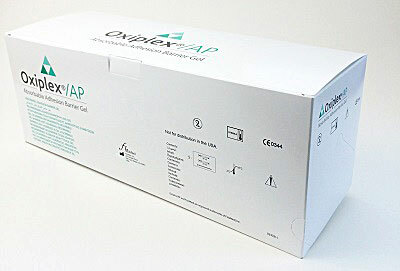 It is intended to serve as a temporary, absorbable mechanical barrier separating surgically traumatized opposing tissue surfaces in the peritoneal cavity where adhesions could potentially form. 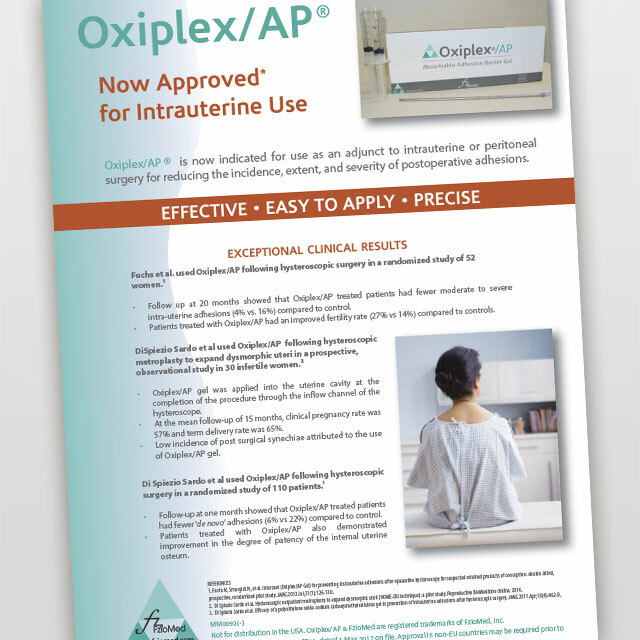 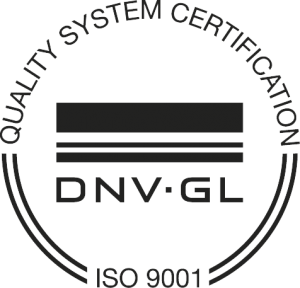 Please contact your Normedi sales representative for more information.